Today Overhaul Games announced another platform for their Baldur's Gate remake. 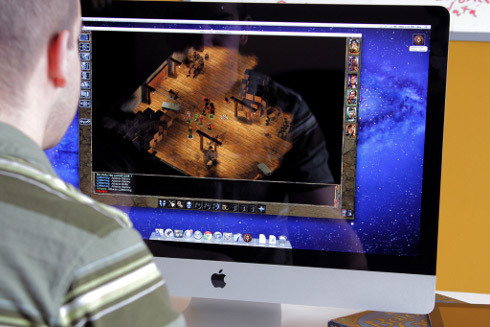 Baldur's Gate: Enhanced Edition, previously announced for the PC and iPad, will be appearing on Mac OS X as well. Baldur's Gate: Enhanced Edition updates the original 1998 role-playing game as well as its Tales of the Sword Coast expansion. It adds a new adventure and party member. The game's powered by a new version of the Infinity Engine used in the original BG. The Mac OS X version will support widescreen and iCloud. 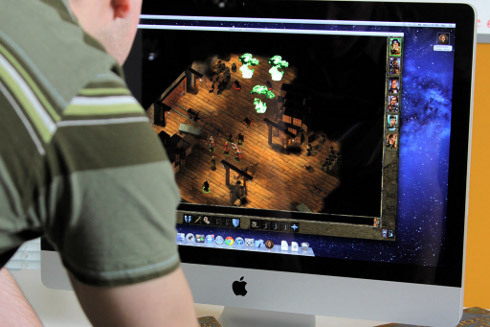 "If you can connect to the App Store, then you can play BG:EE," said Beamdog COO Cameron Tofer told Shacknews. In other words, any Mac computer that supports Snow Leopard can run the game. BG:EE will be released this summer. 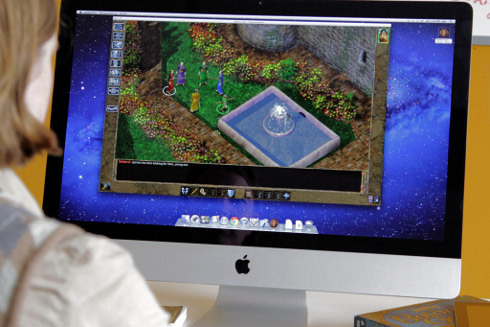 Eventually Overhaul plans to release a remake of Baldur's Gate 2 as well.